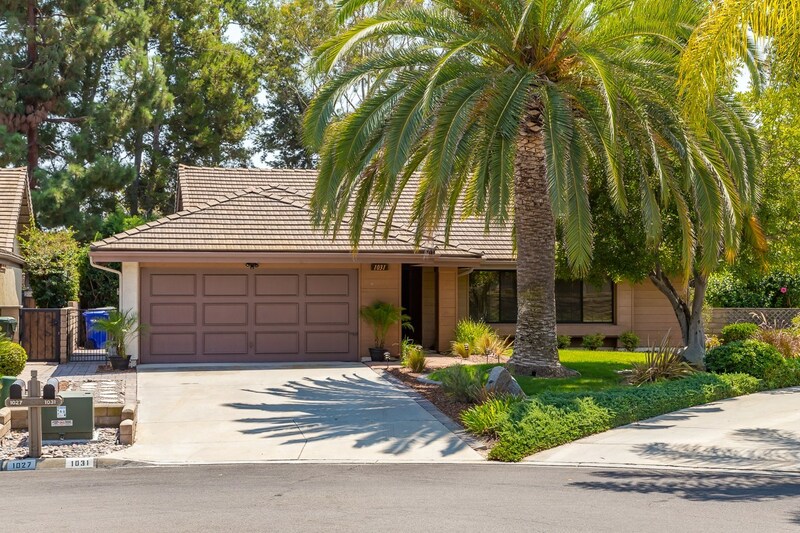 Stunning single story home located in Shadowridge on a quiet cul-da-sac. Living room has large vaulted ceiling w/fireplace that connects to kitchen & family room. Master suite w/vaulted ceiling & slider door leading to backyard. Updated master bath w/Jacuzzi tub. Big wrap around yard has mature trees & landscape perfect for entertaining w/large deck, fire pit, & patio. Newer windows, slider doors, roof, & A/C unit installed. Separate laundry room. Large two car garage. Very low HOA make this a must see! !